There have been very few offers to Hawaii for the last 9 months apart from the BA 6-month advance purchase which did not hang around for long. The latest fares from Amsterdam start at £1754 which is not brilliant but the best you will get at the moment. With the rules of the fare it should be possible to get 920 tier points without going mad on the routeing if you also bought Club Europe positioning flights. Add one Qatar return flight to Asia/Australia + positioning flights and you have BA Gold. 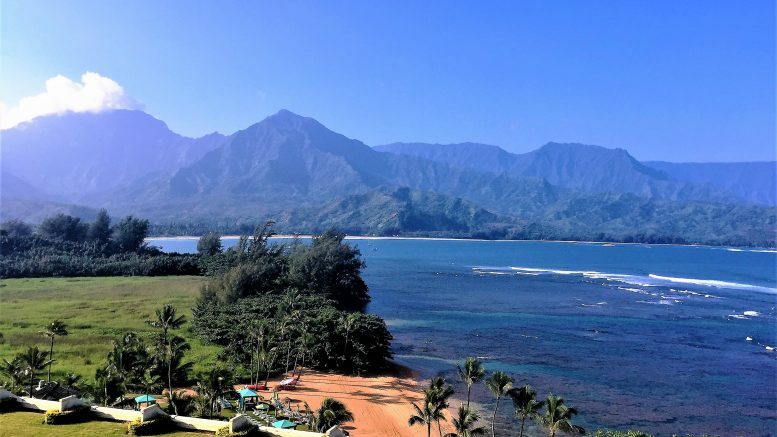 I wouldn’t recommend it as a tier point run as such because a) you would be mad not to spend a least a week somewhere as beautiful as Hawaii (my guide is here) and b) the price is rather high for a tier point run. There are two different options and fares for the flights. The first is American Airlines flights which are slightly cheaper. Most of these involve a long connection or a flight on the B757 which has not got great seats as they are in a 2-2 configuration, unlike the flights from Heathrow. British Airways could be the better option here albeit with an extra connection but then that adds to the tier points. I would spend some time working out the best itinerary and looking at aircraft types as there are a lot of permutations for this route. An ideal routeing for tier points would be AMS-LHR-JFK-LAX-HNL and back. Don’t forget you can build in stopover of less than 24 hours for free. Travel dates: 1 Jul – 31 Aug or 20 Nov – 26 Nov or 18 Dec – 1 Jan 2019 on the outbound Transatlantic sector. Reservations: for all sectors are required at least 30 days before departure. You can book on British Airways here. Virgin Atlantic yesterday announced some major changes to its schedule for next summer, all of which is good news in my opinion. First, there will be an additional daytime service back from Boston in the morning and to Boston in the evening from Heathrow. I much prefer daytime flights back from the East Coast of the US even though it means an early start. You get so little sleep on the short overnight flights back and plus it gives the chance to enjoy Upper Class to the full and helps with the jet lag. The flight will depart London Heathrow at 20:30, and Boston at 08:30 and will be operated by an Airbus A330-300. 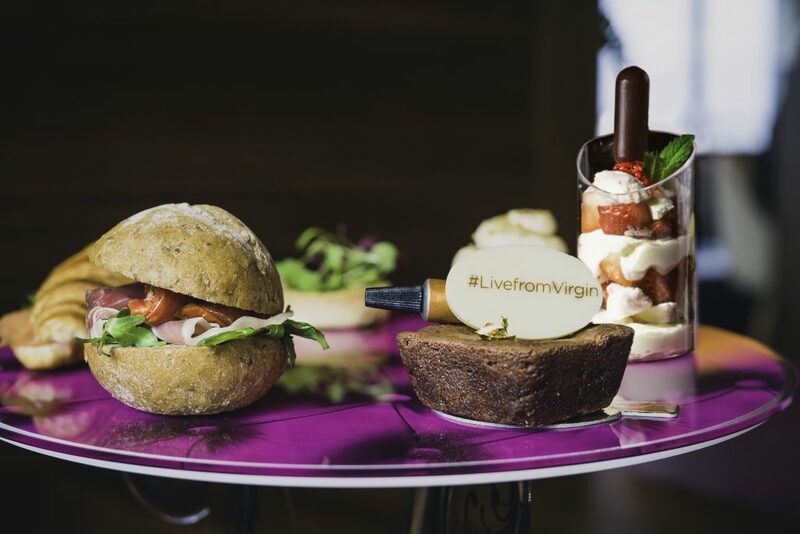 Virgin also announced another welcome change for me with its new Heathrow – Las Vegas service from 31st March 2019. 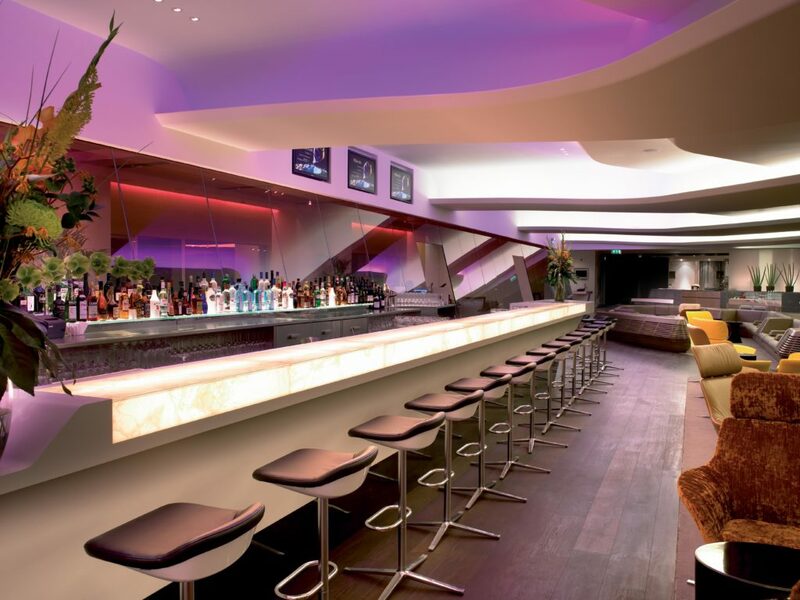 As regular readers will know I go to Las Vegas every year ( you can read my guide here) and usually go via Los Angeles if I fly Virgin as I prefer to fly from Heathrow with the amazing Clubhouse (review here). The new Las Vegas flights will be operated by Boeing 787 aircraft offering 31 Upper Class seats and 35 Premium seats. The flights depart London at 12:40pm, and Las Vegas at 19:05. The new flights go on sale from tomorrow, Saturday 19 May, so that could be a good time to snap up a redemption too with your Flying Club miles. If you haven’t flown Upper Class before you can read my reviews here. I will be doing some new reviews after my Virgin flight next week. You can book on Virgin Atlantic here. If you prefer flying from Heathrow, Virgin are also bringing back the seasonal flights to Barbados – offering the only direct connection between London Heathrow and Barbados. The flights will operate between 11th December 2018 and 19th February 2019. London Heathrow – Doha Cancelled until 1 September 2018 Service resumption with 787-9. Previously scheduled to resume from 1 July. The good news is you should be able to fly Qatar instead. BA are contacting affected customers from any cancelled flights who can choose to travel on an alternative service or claim a full refund. Here is the official British Airways announcement. 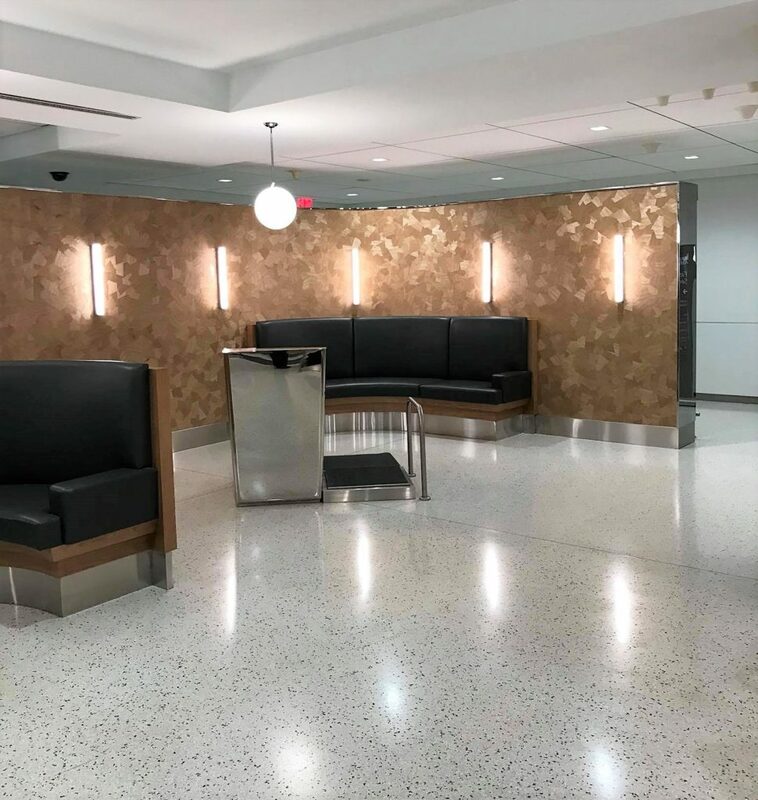 BA have also confirmed that JFK will get TSA Pre-check for BA customers when the renovations to security are complete later this summer. If you are considering getting a credit card to earn Avios there are a couple of really good deals on Topcashback at the moment that expire at the end of the week. You still get the Avios sign-up bonus too from American Express! You need to balance this against getting extra Avios from an existing cardholder who could refer you of course. 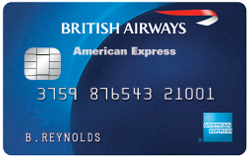 The bonuses of most interest are £10 for the free British Airways American Express card or £45 for the British Airways Premium Plus American Express that has an annual fee of £195. You can join TopCashback here for free. The Muslim festival of Ramadan has just started and lasts until 14 June. 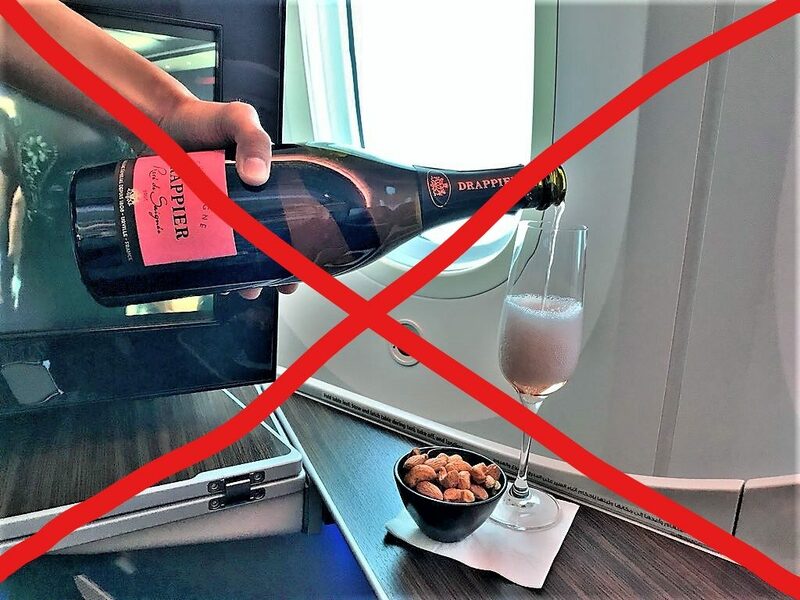 Most people are aware of what restrictions will be in place during Ramadan if you vist the UAE but I wasn’t sure how it would affect you if you were travelling on Qatar Airways. Even if you are not travelling on Qatar this year during the period, it is worth bearing in mind for the future. 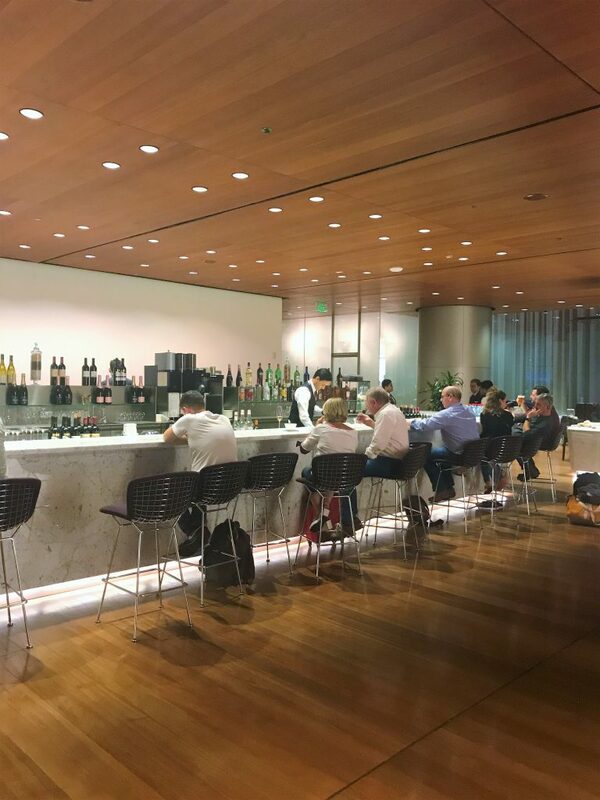 If you are flying through Doha you may be very disappointed as no alcohol will be served in Qatar Airways lounges. Also, some flights to Muslim countries will also be dry. Other flights will serve alcohol which may include pre-departure drinks if you are lucky. However, it won’t be the normal service as drinks will be brought from the galley pre-poured so you won’t be presented with the bottle as usual. 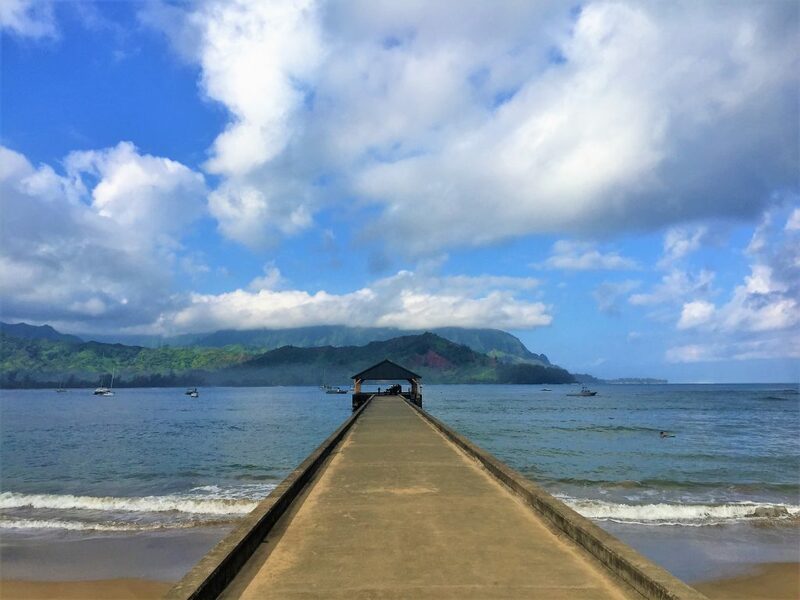 Be the first to comment on "News & offers: Hawaii business flights, more BA B787 cancellations, get £10 for free BA card, Virgin & more"